Being active in any cause brings out “the haters” on both sides. In this case those that hate wolves come out in full force especially when they feel threatened. Haters call wolves vermin that deserve to be exterminated. Can we stand idly by while haters destroy our world? it’s becoming increasingly clear to me that haters create their own spin on reality. Haters create myths, fabricate lies, troll the Internet, and drop huge bombs to get a reaction from those that have a cause that are working to change the world for the better. How does a person filter through all these haters and remain focussed on the objective of the cause they feel passionate about? 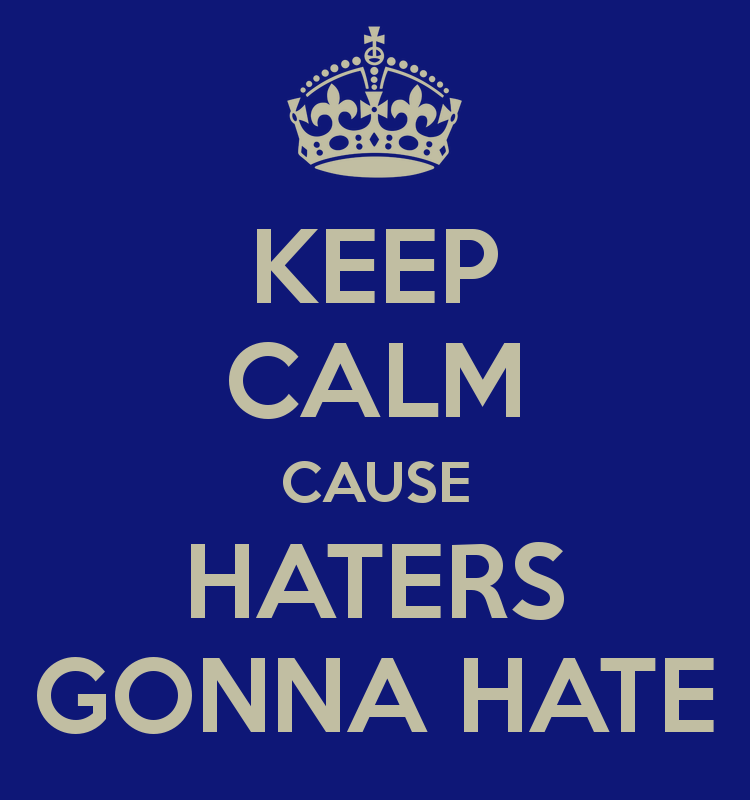 First realize that, the hater just hates! Haters are afraid of losing something. This may seem like ignorance is bliss and yes, it’s not easy to reason with a hater. This has become very apparent to this blogger since a judges ruling put Great Lakes wolves back on the endangered species lists on 12/19/14. Ever since that ruling wolf haters have been trolling this blog incessantly. Reasoning with these wolf haters is exhausting and will come to no end. In other words, haters just want to hate. Why waste the energy fighting haters? Don’t waste time with haters because it: takes precious time away from the cause you are passionate about. Don’t let hate inside of your heart. The hater wants to disrupt your self image. I’ve been the subject of haters as I’m sure many of you reading this have been. 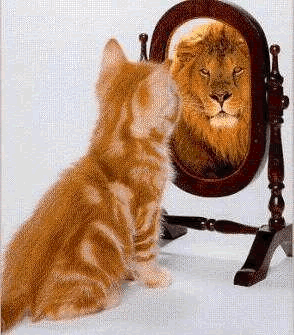 This is a favorite photograph because there is nothing wrong with having a healthy ego. 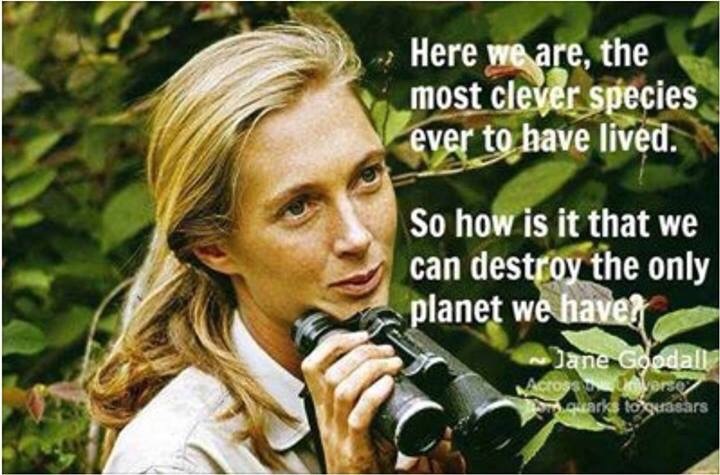 It’s about the cause and not the individual. In every cause there are individuals, groups and organizations fighting for the same goal. Filtering out the hate and going forward is what gives strength to any cause. Thinking offensively not defensively will bring about victory. Remember there are many small battles taking place in every cause. Most of all remember that haters will always be present in every cause and learn who they are and filter them out. 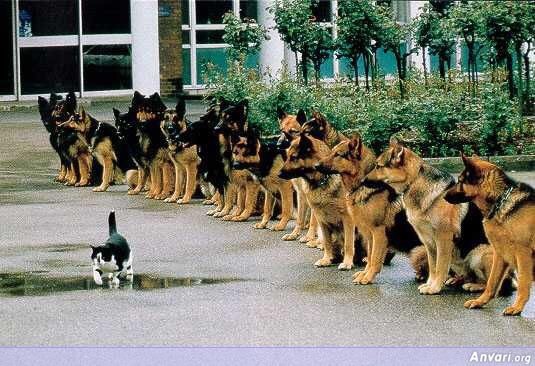 Be like this brave cat. 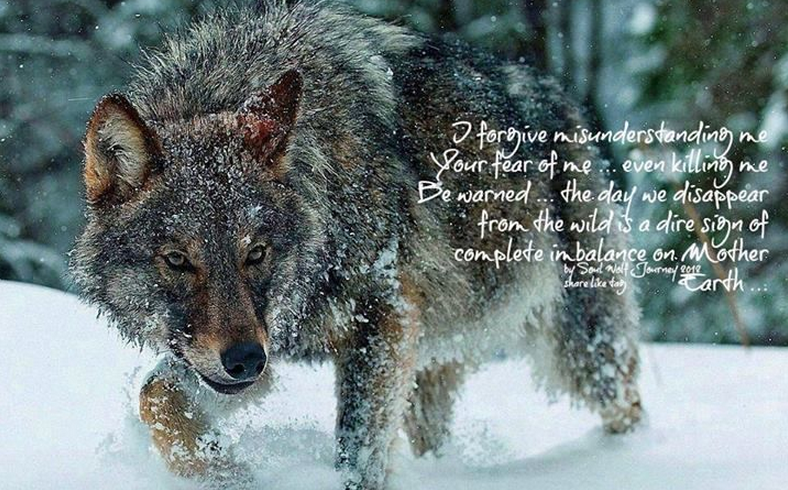 The Myths and Realities About Humankind’s Relationship with Wolves: A story of love and hate.